From the moment they met, they knew they would write this book. 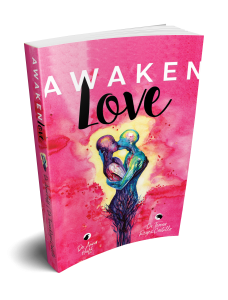 Six years later, Dr. Anna Huff and Dr. Teresa Reyes Castillo have been called to share their story, Awaken Love. Told in a vulnerable first-person narrative, readers are whisked through the authors’ parallel journeys as they explore their relationship’s intimate landscape. Set in the midst of a grueling psychology graduate program, their beautiful love story quickly transforms into an emotionally raw and complex battle of self-discovery, spirituality, and healing. Readers will lose themselves in the authors’ stories as, together, they move to a greater level of intuitive awareness and learn to recognize the soul connection that exists within all relationships. Check out Anna and Teresa’s book on Amazon! Anna Huff, Ph.D and Teresa Reyes Castillo, Ph.D are licensed clinical psychologists. Originally drawn to the works of Sigmund Freud and Carl Jung, they currently run a holistic practice in New York, NY. 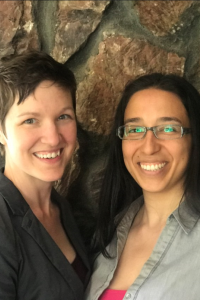 As co-therapists, their work pushes the limits of traditional theories and focuses on the integration of the soul, and one’s own intuition, into daily life. 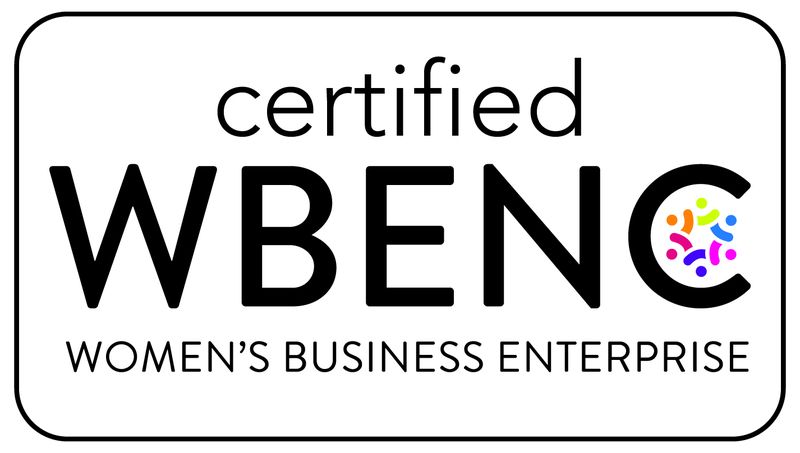 To work with Teresa and Anna, either privately or in a workshop setting, visit Being-Centered.com. Check out this The Out Entrepreneur episode featuring Anna and Teresa!